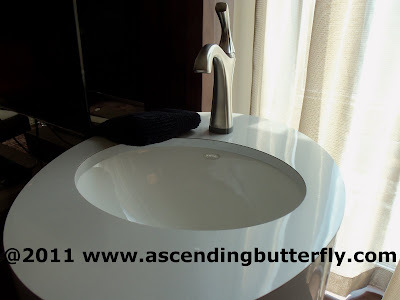 Ascending Butterfly: Wordless Wednesday - A Day At The Faucets! Wordless Wednesday - A Day At The Faucets! 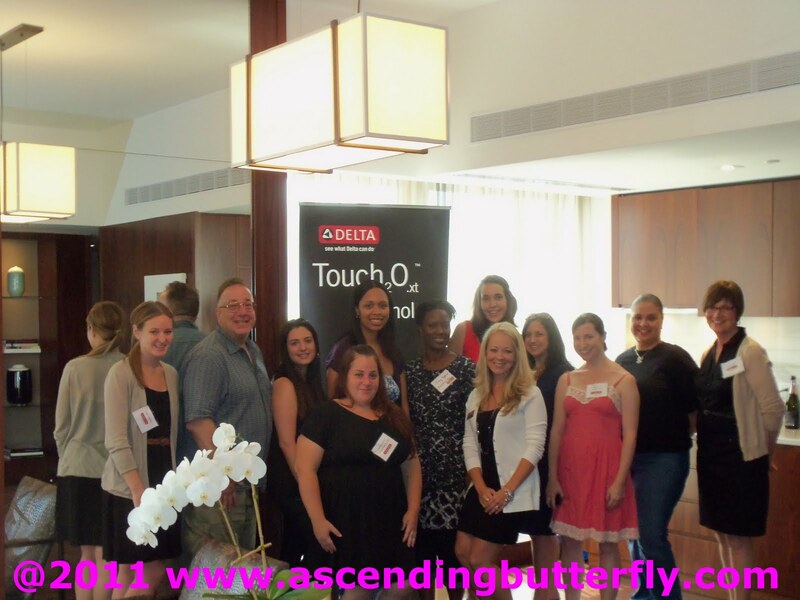 Here are my personal shots from last week's Delta Faucets aka #DeltaTouch event at The Setai Fifth Avenue New York's Penthouse. You can read my full event recap as well as Home Entertaining Tips I learned, here. 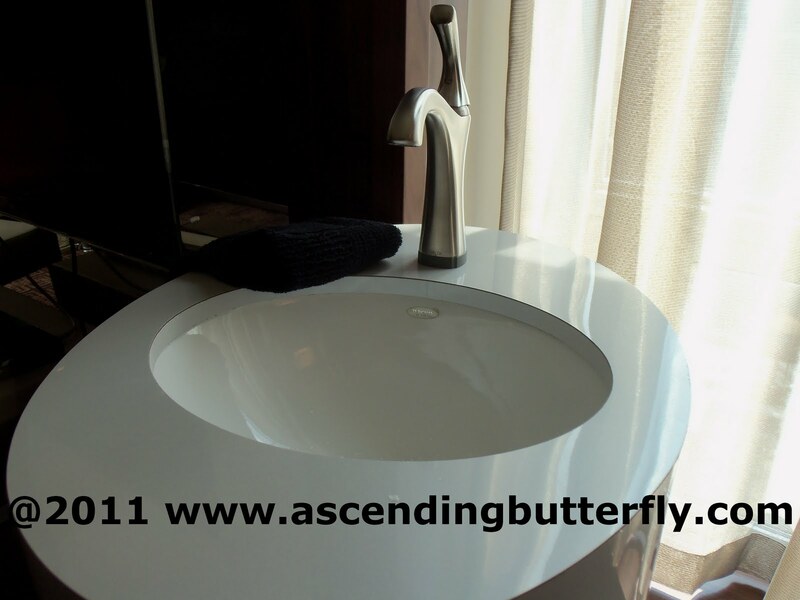 Above: Isn't that faucet pretty? That is probably the coolest sink I have ever seen. lol. @Lissa - certainly wouldn't help to write on their facebook wall and let them know, we definitely hope to have them back! @Zombie - I second that! @stevebethere - no worries, I'm usually the late one on Wordless Wednesdays! Robert Pierre I'm All In Album Review! NYC Women's Empowerment Summit 2011 Recap! Are you team Potter or team Pooh? Christmas in July with @Storkie Express! Amp Up Your Summer Style with a D&Y Floppy Hat! Healthify Your Summer with Fage! Happy Fourth of July Weekend Butterflies!